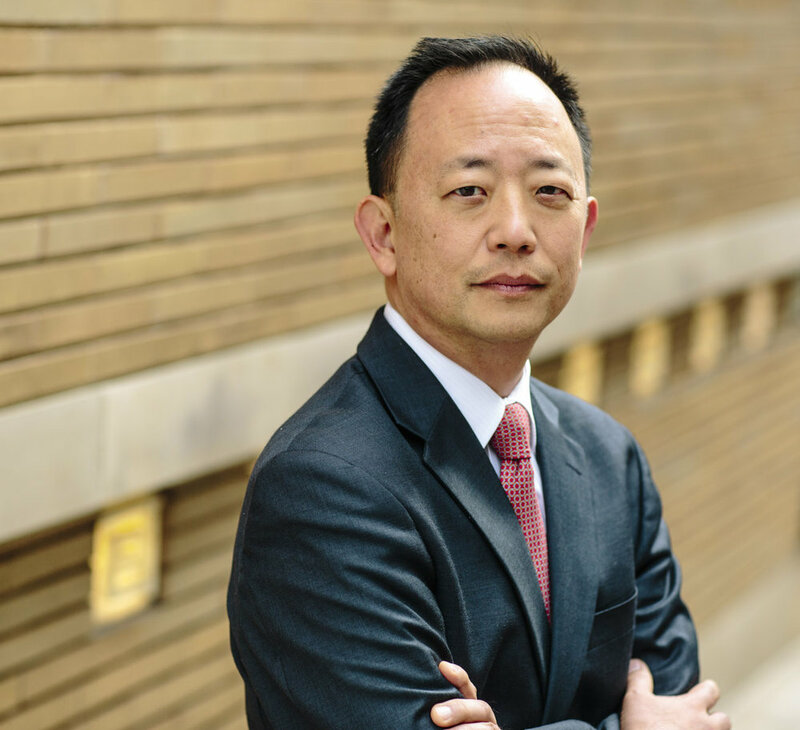 Michael Kwun has spent his career litigating the cases that matter to technology companies. He has tried cases before juries, arbitrators and administrative agencies. In three highly publicized jury trials defending against claims of copyright infringement, his clients faced demands for damages of nine-to-ten figures. Michael argued motions during trial, examined witnesses, and handled jury charge conferences; each case resulted in a defense judgment. For another client, after a successful trial outcome in the “rocket docket” of the International Trade Commission, Michael convinced the district court to grant summary judgment that five patents were invalid, and secured a summary affirmance from the Federal Circuit four days after he argued the appeal. Because he regularly straddles the worlds of law and technology, Michael is as comfortable talking tech with a client’s engineers as he is discussing legal doctrines with its lawyers. He’s a named inventor on two U.S. patents, and when he’s not writing a brief or examining a witness, you might find him designing, building and debugging a garage door remote, or assembling a “useless machine.” His first publication, when he was sixteen, was a hand-coded 6510 machine language program published in a computer magazine. Michael’s genuine interest in technology is an asset before a judge or a jury, whether he’s explaining how the internet works, what chemical vapor deposition is, or how amorphous silicon can be used in a one-time programmable chip. He has litigated cases from every level of the technology stack, from software and services at one end of the spectrum, to the very design and fabrication of computer chips at the other. Michael has handled patent, copyright, trademark and trade secret cases—but also partnership disputes, antitrust claims, and all manner of complex litigation. Michael also served as Google’s first in-house litigator, has advocated on behalf of the public interest as a staff attorney for the Electronic Frontier Foundation, and is on the Board of Directors of the East Bay Community Law Center.